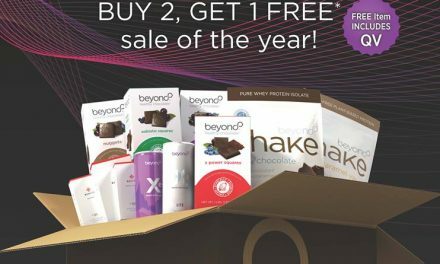 As a type 2 diabetic myself who has controlled my diabetes with beyond healthy chocolate with meals and a berberine supplement, being able to enjoy a healthy energy drink alternative that tastes delicious and helps me meet my health and diet goals is a win win. Now is definitely the time to Rethink Your Energy Drink. 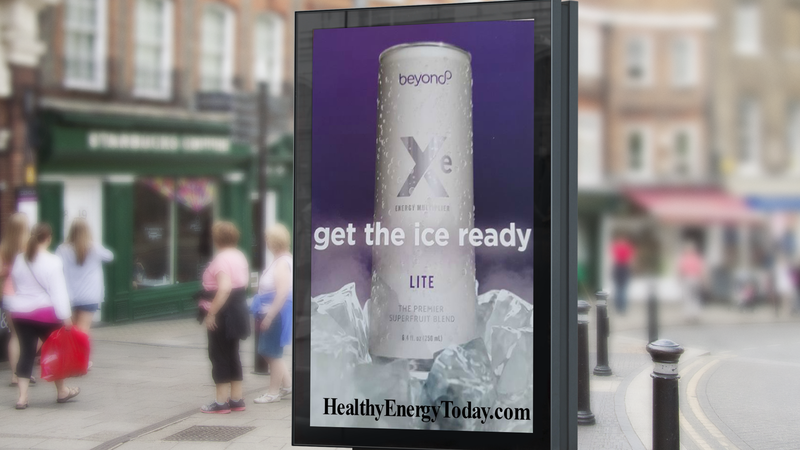 A new health and wellness company on the market in Utah has created the new Xe Lite energy drink. 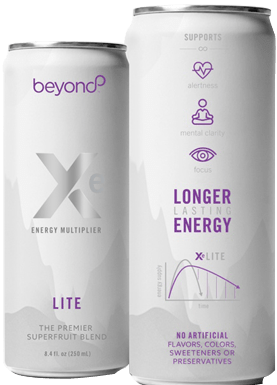 Well Beyond, the makers of beyond healthy chocolate and Xe Lite healthy energy drink have extended a great flash sale that is in effect now through Friday, May 4th 2018! Right now you can purchase this PalatinoseTM fat burn deliciousness in a can by the case for just $63.99 shipped plus tax! That is an amazing price compared to the cost of other unhealthy energy drinks that are available on the market. I sincerely recommend you try this energy drink. 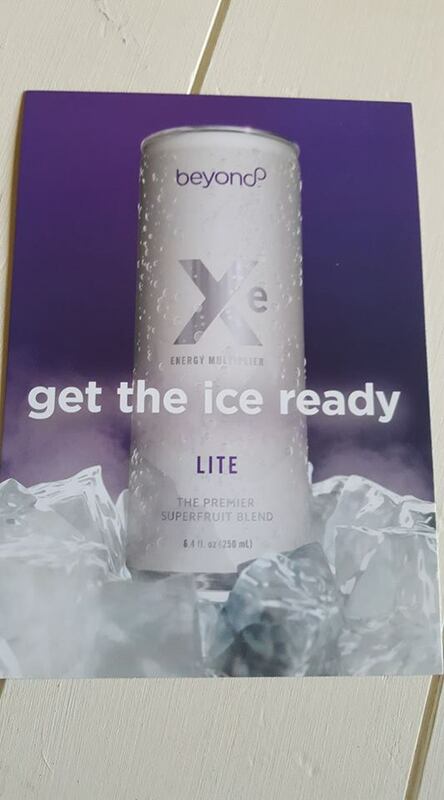 You will appreciate the profile of the premier superfruit blend of beyond Xe LITE. Sale ends Friday, May 4th 2018 so HURRY! 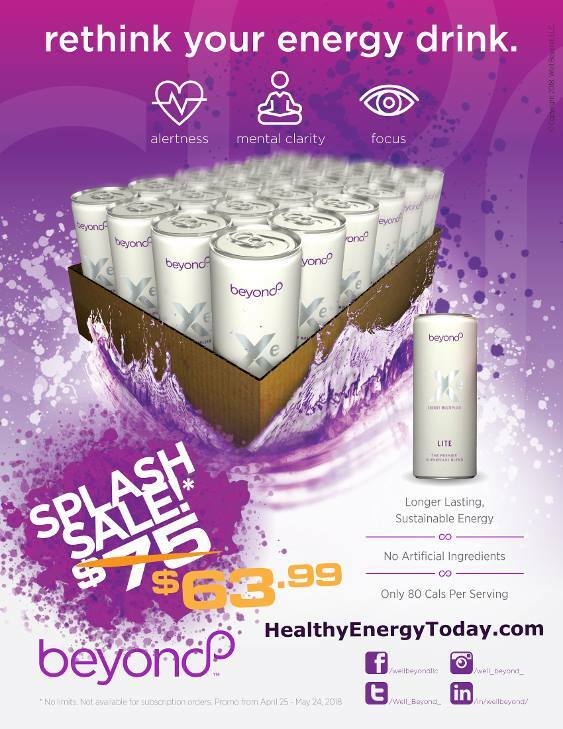 Order yours today at HealthyEnergyToday.com or call us and we can help you place your order at (941) 216-5727. If you would like to learn more about the Well Beyond health and wellness business opportunity, we are currently recruiting independent promoters who get paid to share the product line. Once you have tried the Xe Lite and healthy chocolates, you will see why entrepreneurs are quickly joining ranks and aligning with this company in anticipation of the earning potential. This is expected to be one of the best direct sales opportunities for 2018. Reach out to Lynette Henk of Three Sons Marketing LLC with any questions. Deutsches Zentrum fuer Diabetesforschung DZD. “All sugars are not alike: Isomaltulose better than table sugar for type 2 diabetes patients.” ScienceDaily. ScienceDaily, 16 February 2016. .